Great thanks, the bearing did indeed come away with the casing so I just need to get a large socket and gently push it out. Where did you get your new bearing from? I got the bearing from e-bikeshop , though they will only sell you a bearing if you actually bought the bike from them. As mentioned earlier in the thread also get the plastic auxiliary seal. Further to my previous message, as the bearing is still in the housing don't pull the drive shaft out as it should make the eventual reassembly simpler. No its still fully intact but absolutely worn out. Popped the seal out and it is full of contaminated grease. Found one at Wych bearings for £20 and will put a auxiliary seal as you mentioned. I had thought only the Bosch Classic had the 7 mm wide bearing? and the newer motor had upgraded to a 12 mm bearing as I linked to, this one looks wider than 7 mm, but as I said earlier I'm making educated guesses here, having not stripped a newer motor myself. I was a little surprised to see that the replacement bearing was a MAX type, I have always thought that this type of bearing was mainly used in static type situations [i.e. pivots] e-bikeshop do though advertise it as the upgraded motor bearing. 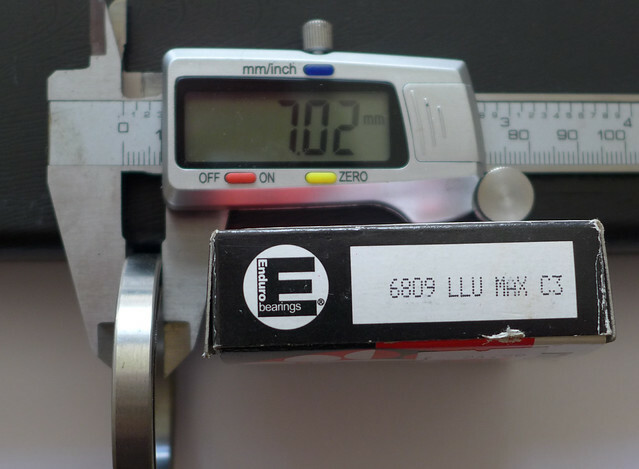 The LLU is a more robust seal type - original was a standard 6809 with LUT seal. Thanks for that, I think that because I made the mistake of thinking the newer motor would share the same internal and external dimensions of the older motor, that affected my perception of size of the bearing in the photos. My Classic Bosch is getting ready for its 3rd drive side bearing, I'll try and get something a bit more robust this time. 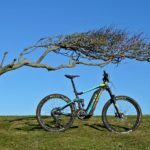 How do you get at the non-drive bottom bracket bearing? I can remove the circlip, but the motor housing suggests i need to pull the whole internal motor out to get access. Has anyone successfully re-greased in-situ, prying the inner lip of the seal up? Thanks for the good info, I brought my bike 2nd hand and get really fed up with the "replaced under warranty / no need to service replies". I repair all my bikes and enjoy doing so. You should get plenty of enjoyment out of this one then. You have to dismantle it all to get at the other bearing. left to right it all has to come out if you brake anything other than the bearings then game over. I replaced the main bearing as noted in a previous post, the new bearing only lasted about a year before failing again. 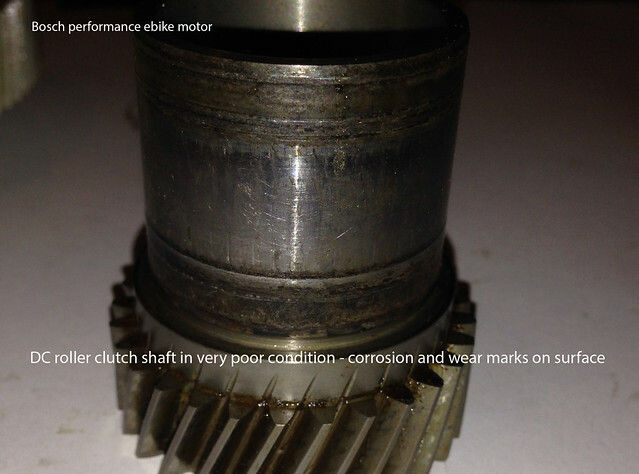 The non-drive end bearing had also failed by that time, the motor internals were in a very poor state due to moisture ingress and had no option other than to go down the motor replacement route. I will post a few photos of what happens to motor internals if there is water ingress, fairly certain ingress was through a failed "O" ring seal on the crankshaft. Failed motor bearing above, this was the supposedly upgraded type bearing as supplied by ebikeshop. 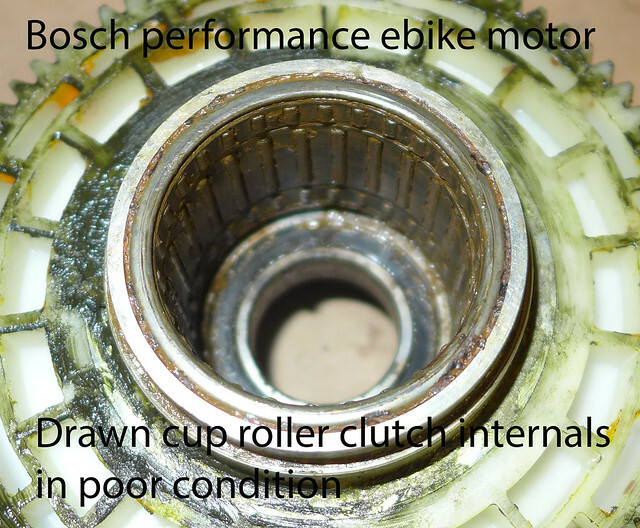 The bearing is a "Max" type bearing and am fairly certain it is not suitable for use in the bosch motor. Max type bearings are primarily intended for static type applications [pivots] The external bearing seal had been fitted, the cynic in me suspects that this external seal is more about pushing the eventual bearing failure out past the warranty period rather than any properly engineered solution. If I was going to do another bearing replacement would probably just use a good quality bearing from SKF. 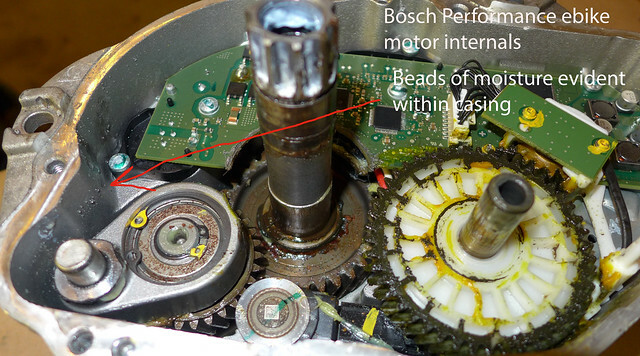 Motor internals with moisture evident within the casing. There is also some damage evident to the pcb where the shaft fouled it when the main bearing collapsed. 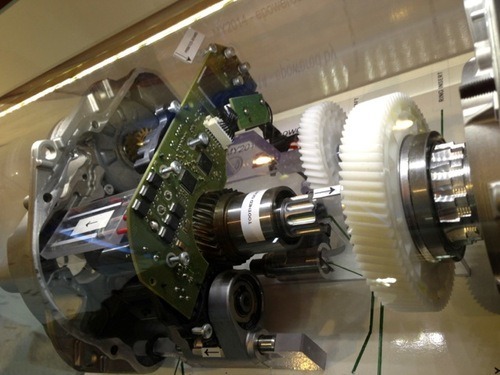 Internal shot of the drawn cup roller clutch internals above. The bearing was full of rusty gunge [photo taken after cleaning attempt] Would have required to use an ultrasonic cleaner to get it cleaned out though the bearing further in may have been problematic. Drawn cup roller clutch bearings are an interference fit and would have required access to a hydraulic bearing press to change, definitely not something that could be pushed out / refitted with the use of a socket. 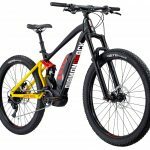 I hope this info is of some use to the bosch powered bike owners out there. 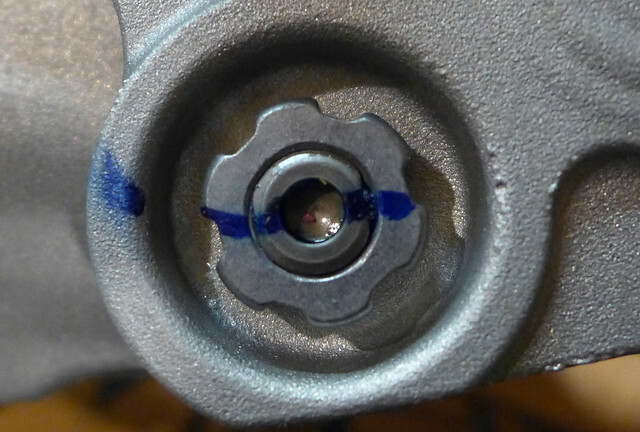 One of the main difficulties is removing the torque sensor, which has an unusual securing nut, this would probably need a special tool. Whenever I find a castellated or dogged nut like that, I get an old socket of the right size, then angle-grind the edge to leave dogs in the appropriate places. In most cases 2 dogs are enough. You don't have to be very exact with your grinding for it to work. 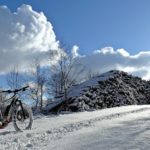 Interesting post from Gigha, with some good pictures. As you say there appears to be a lot of damage caused by water ingress. I would be interested to hear how you used and washed your bike, I tend to err on the side of caution with regards to water and washing, but some on here treat their e bikes just like a normal bike and even use power washers. As a tip, for others. 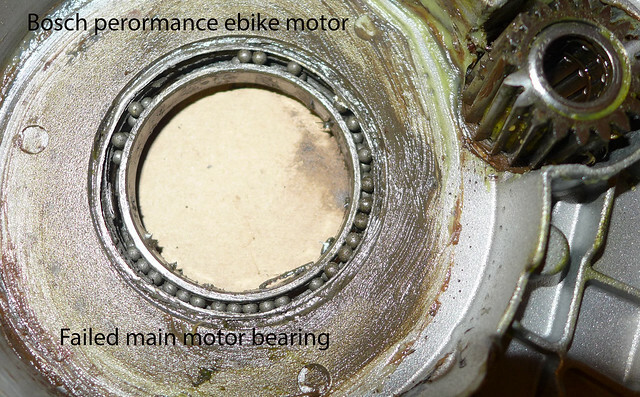 On a 2nd hand bike the main drive side bearing had disintegrated. The outer race was jammed inside the motor cover. It would not budge, so after some googling, I popped the cover in the oven for 15mins on gas mark 2 bearing race facing down. Afterwards it drifted out easily with a few taps. The web site suggested that they often drop out, aluminium expands more than steel with increased temp (until it melts.......). Hopefully this helps other diy bearing converts. No. 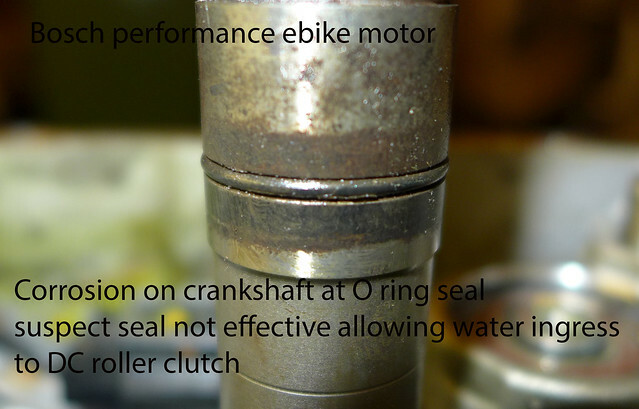 1 don't buy a 2nd hand ebike, expecting to easily pop in some new bearings and be good to go. You might be unlucky like me. No. 2 if said ebike has a broken circlip on the non-drive crank arm, with both eyes missing, then you need a rotary dremel style tool. I first tried prying and tapping and drilling and using an oscillating style multi tool , without success, but a dremel with the standard cutting disc worked. My method was to fit a pedal to the drive side and tie off on chain stay to stop the crank rotating, plus use a pin punch jammed into the circlip groove to stop it rotating. I approximately cut the circlip at its mid point. Once it had a big enough groove in it I was able to tap it out with a hammer and the pin punch. There was bit of collateral damage to the case and axle from the dremel, but I had no other choice. Image of offending Circlip and my dremel. This was with a standard disc, I did order the reinforced cutting disc, but got impatient and tried the standard one. Glad to see you got there in the end EB. Guess it's a lesson to others not to leave worn, noisey bearings until they fall apart making repair more difficult and risking damage to other components. Excellent advise Pete! I have now seen so many motors where the damage has been extensive because the warning signs were ignored! If your motor starts getting noisy, don't ignore it!! Also, stop fitting MAX bearings! They are the wrong bearings for this application. Use this one https://www.performancelinebearings...-line-performance-line-cx-main-motor-bearing/ It is a labyrinth sealed bearing for extra protection from water ingress. If your belt jumps a tooth, don't just keep going. All these little bits of belt travel all through the motor and take out some of the internal open bearings. For owner out of warranty an excellent service provided by a UK concern, may be not cheap as chips to repair but cheaper then a new bike or new drive.